Cat Locksmiths are a professional and experienced locksmith company that provide coverage to the majority of the North East. We can provide assistance and aid with all types of lock, whether it is dealing with commercial premises or residential properties, no job is too big or too small. 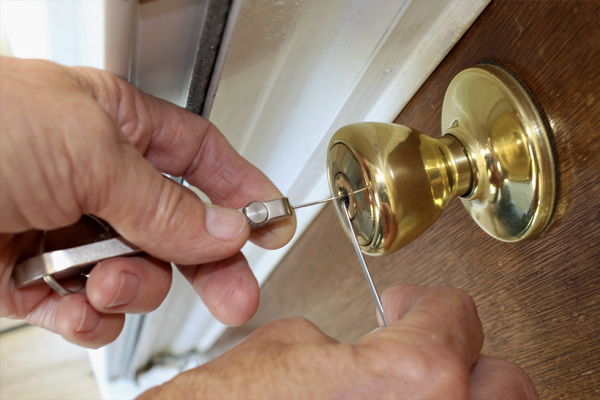 We are able to offer a complete 24/7 service to our clients, not only providing locksmith services but also any additional security measures required. We also can fabricate and install any security devices to customer specifications, ensuring your security and safety. Any areas not mentioned please contact us as we cover most of the North East. 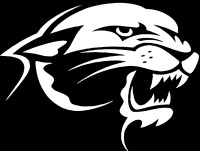 Cat Locksmiths prides itself on providing a professional friendly service in every aspect of our work. We provide help and advice to any customer enquiries, right up to the locksmith completing the job. All of our staff are fully trained and CRB checked, so our clients can feel safe and confident that they are in safe, reliable hands.